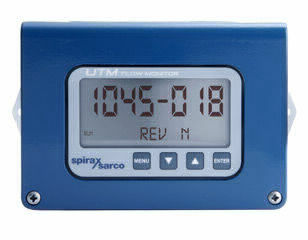 Ultrasonic meters have a low total ownership cost due to low installation and maintenance costs. 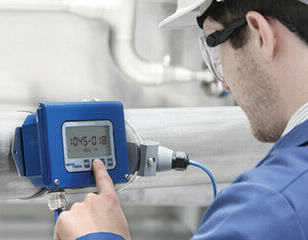 Ultrasonic meters clamp-on to the outside of the pipe and measure fluid through the use of ultrasound signals. 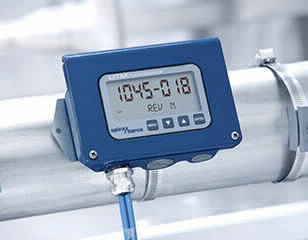 They do not come into contact with the fluid and therefore do not create pressure drop, or contaminate fluid.